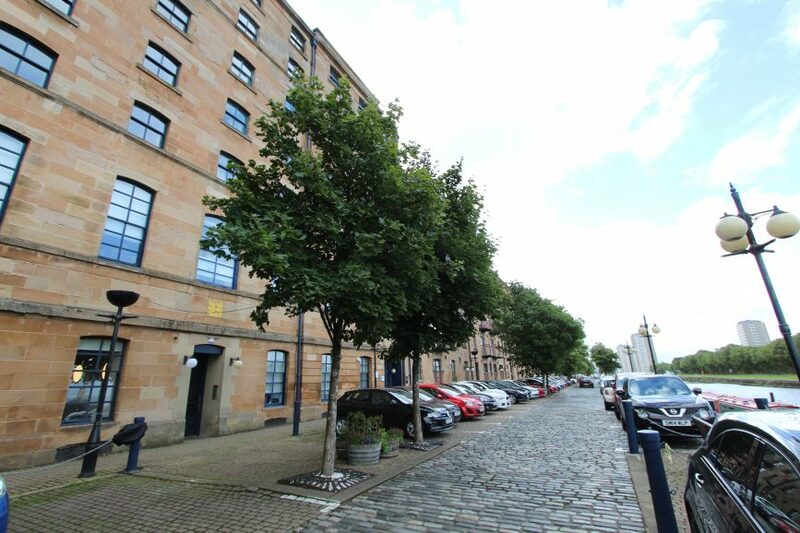 Speirs Wharf dates back more than 200 years and comprises a prominent B-Listed warehouse building which was comprehensively redeveloped in 1993 to provide a mix of residential and business accommodation. 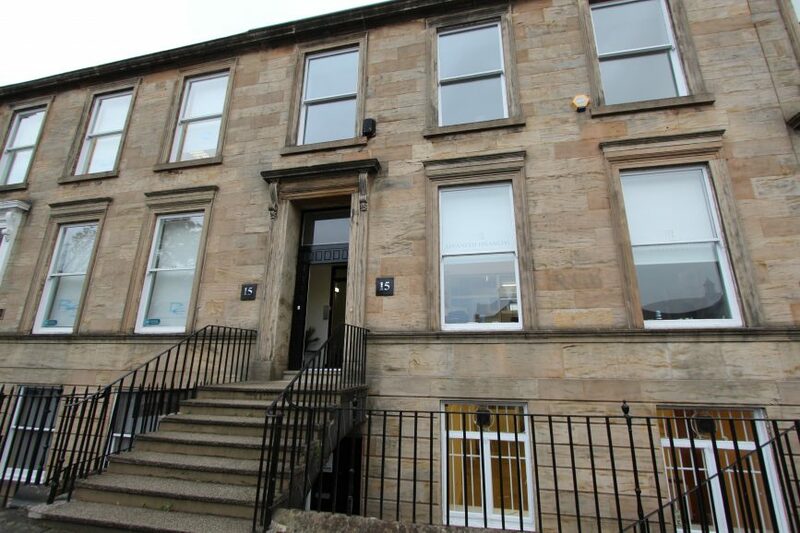 The subjects comprise the first floor and mezzanine office accommodation within a 7 storey terraced blond sandstone building, under a pitched, timber framed and tiled roof construction. The offices provide modern, high quality accommodation including the provision of comfort cooling, as well as high quality finishes. The suite is generally open plan, with a boardroom, staff breakout/kitchen area and both male and female toilet facilities. According to measurements taken on site, we estimate the net internal are of the property to be as 310.02 sq.m (3,337 sq.ft). 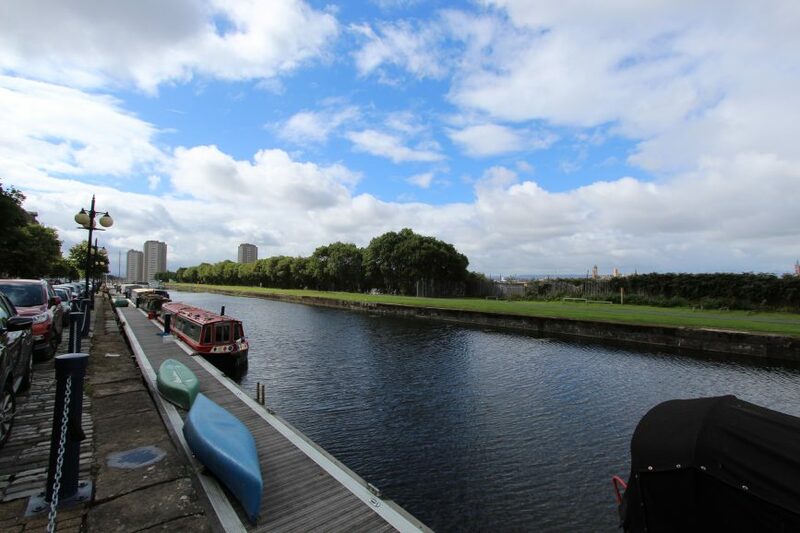 Speirs Wharf is a landmark Location occupying a prominent position at the head of the Forth and Clyde Canal in Port Dundas overlooking the city centre. 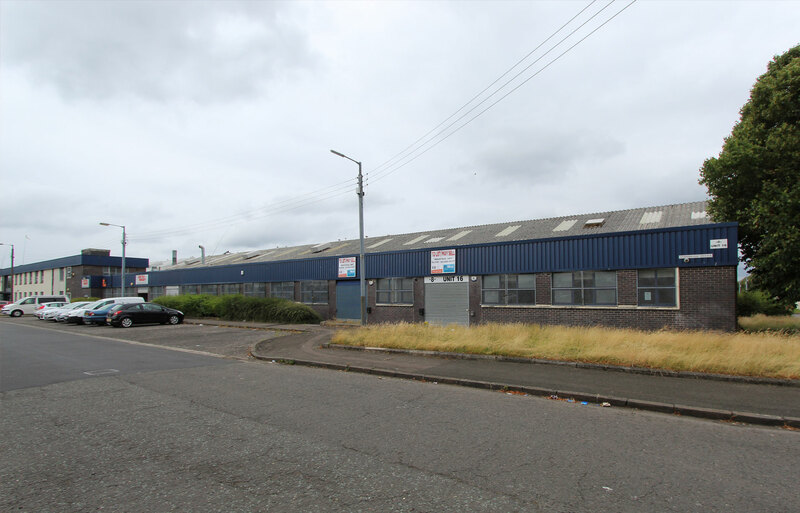 The property is situated within close proximity to J16 & 17 of the M8 and lies approximately 1 mile north of the city centre. 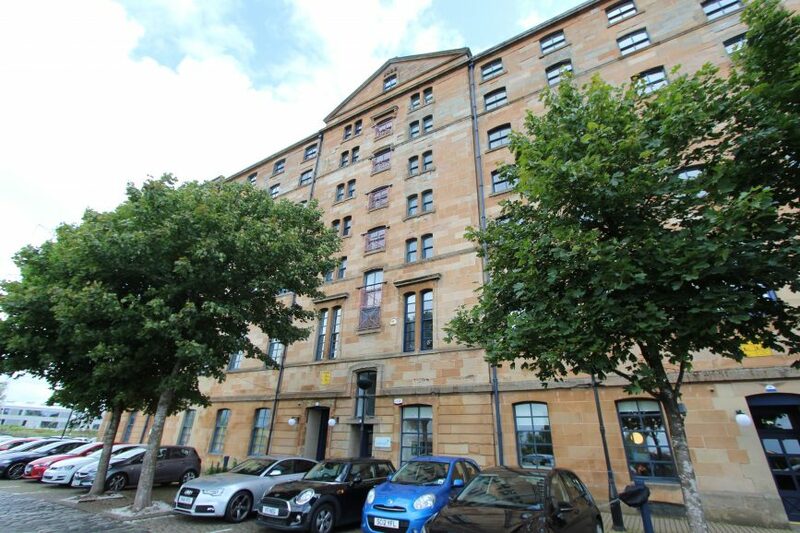 No.44 Speirs Wharf is situated to the northern section of the property and benefits from unrestricted car parking to the front of the premises and throughout the development, with access gained off Craighall Road. 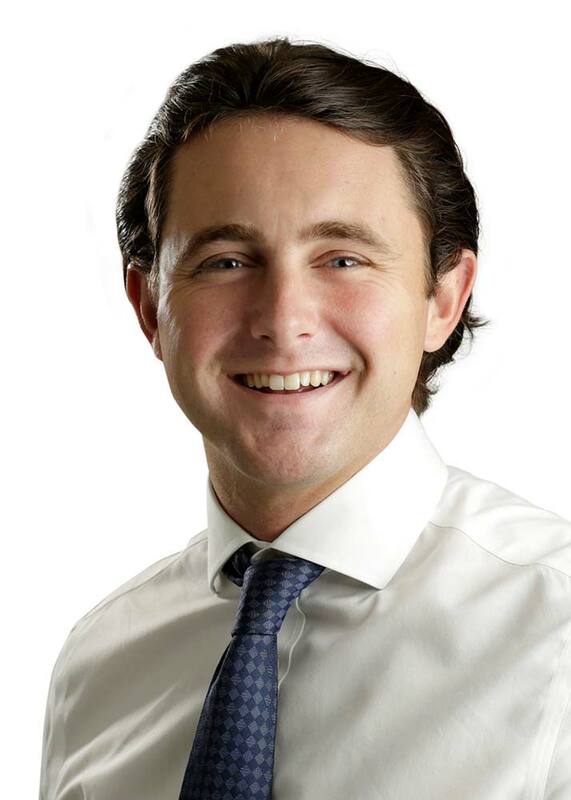 Our clients are looking to lease the property on the basis of a new full Repairing and Insuring lease for a period to be agreed. 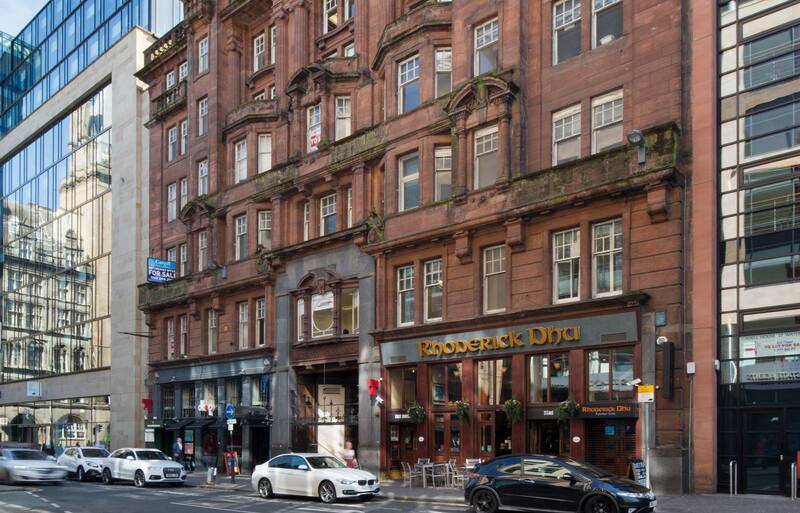 Rental offers of £25,000 per annum are invited. 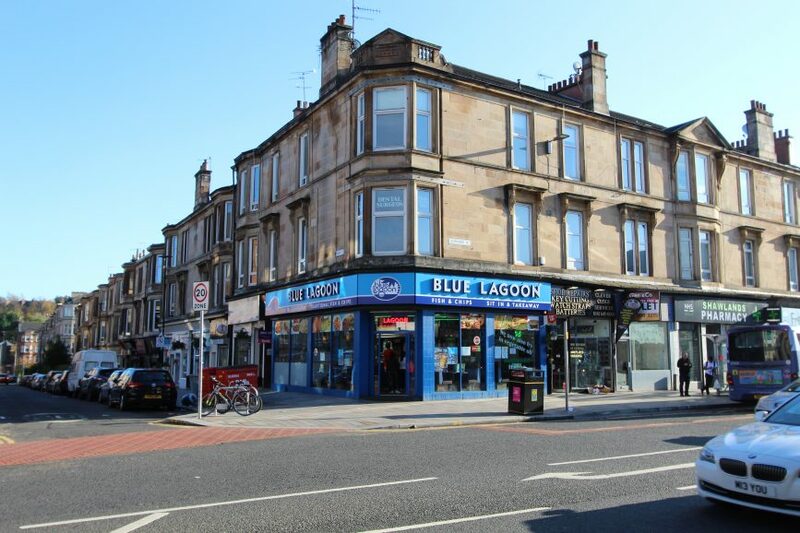 Sale Terms:- Offers in the region of £300,000.